Are you interested in hosting an event to raise funds and awareness for families impacted by addiction? 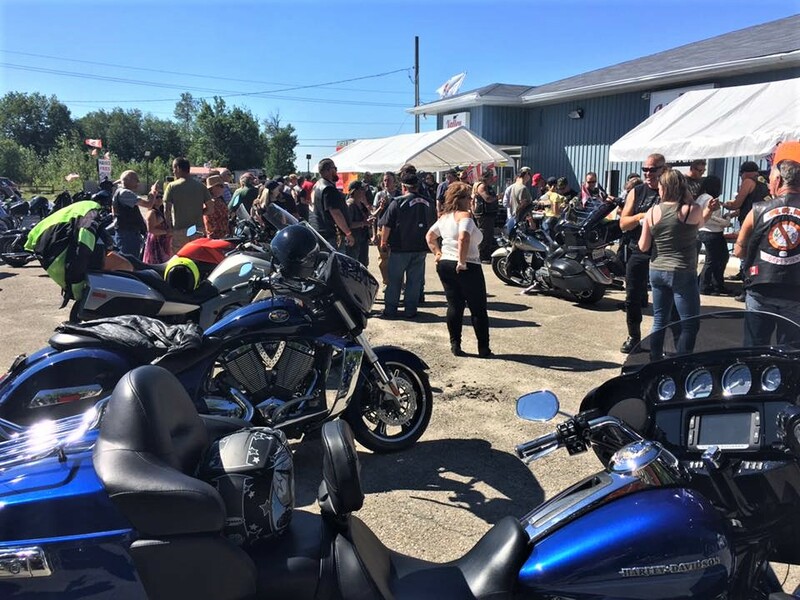 Every year, Serenity Renewal for Families benefits from events that are held on our behalf such as a craft sale, motorcycle ride, work and school fundraisers and a bridge tournament. As a small non-profit relying heavily on community donations, these fundraisers make a massive difference to our operations and ability to help as many vulnerable individuals as possible.